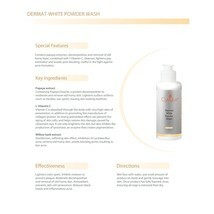 Product Features Contains Carica Papaya (Papaya) Fruit Extract which can exfoliate and remove dead skin effectively. 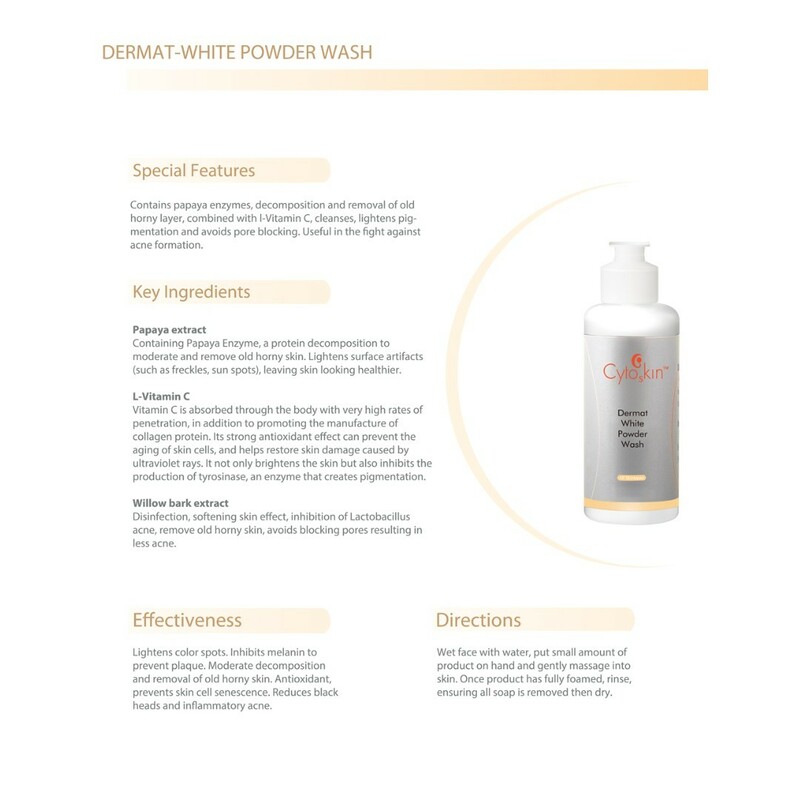 Blended with L-Ascorbic Acid, it can lighten skin tone and improve pigmentations while cleansing. Also, it helps to avoid blockage of pores and prevent comedones acnes formation. Ideal for all skintypes. Key Ingredients Carica Papaya (Papaya) Fruit Extract Contains enzyme papain, a kind of protein-digesting substance. It has wonderful exfoliating property which helps to remove dead skin, and reduce superficial pigments like freckles solar lentigo. Thus creating a healthier and brighter looking skin. L-Ascorbic Acid The only form of vitamin C that can be absorbed and utilized by our bodies, possesses strong penetrating power. Apart from promoting collagen synthesis, it acts as anti-oxidant to prevent cells’ aging and protect skin against UV damage. Its reducing property helps neutralize and inhibit melanin production to give lightening effect. Salix Alba (Willow) Bark Extract Antiseptic and soften keratin. 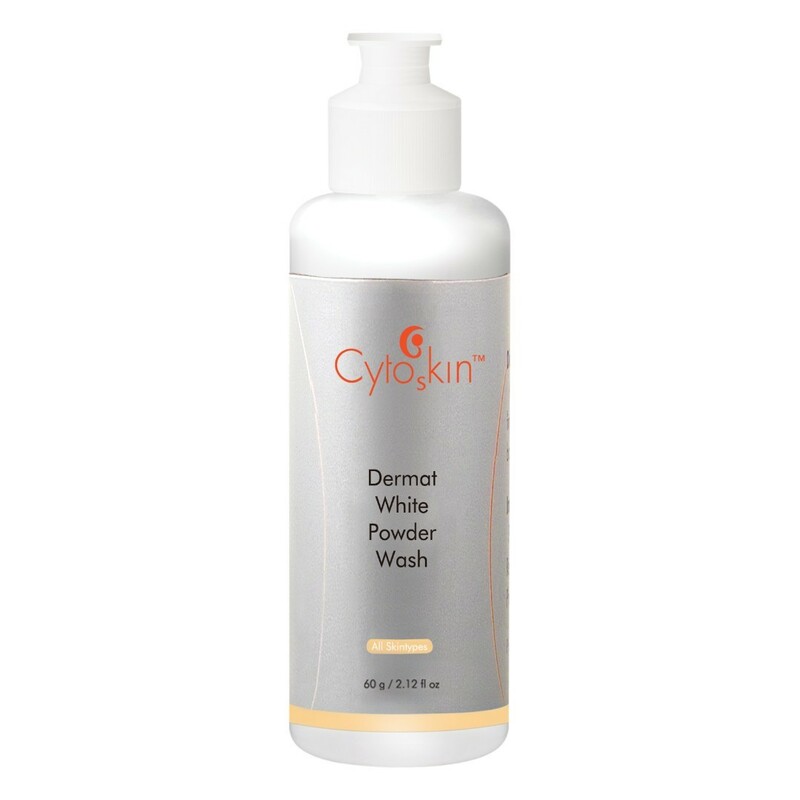 Inhibit acne-causing bacteria as well as remove dead skin cells to avoid blockage of pore and prevent acne formation. Allantoin Promote cell division, repair epithelial tissue, and speed up wound healing. Also possess strong moisturizing power to give superficial hydration and soften keratin. Benefits Lightens various pigmentations, brightens skin tone Inhibits melanin production, prevents pigments formation Gently exfoliates and removes dead skin Anti-oxidative and delays senescence Corrects comedones acnes and prevents their formations Moisturizes skin and promotes cell regenerations Directions Place a small amount of powder and lukewarm water into palm. Mix well and apply on pre-moistened face and neck. Lightly massage to remove impurities. Wash and rinse thoroughly with water. Use this powder am pm.